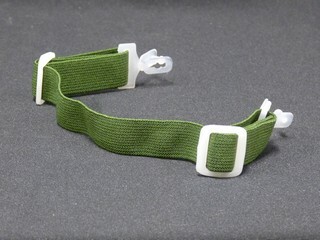 Elastic strap with slider size adjustment. Plastic contoured chin cup slides to offer secure fit and comfortable protection. 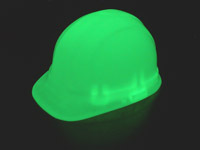 Attaches to our ERB Hard Hats below. The pin-lock attachment system may work with other brands but is not guaranteed to do so. Why risk frustration? 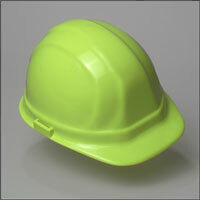 We recommend purchasing a new Hard Hat below to go with your Chin Strap.